The High Court yesterday (17 Oct) approved the buyout of SMRT by Temasek Holdings. Following the Court’s decision the public transport operator will be delisted from the Singapore stock exchange on 1 Nov. Today is last day of trading for SMRT and shareholders will be paid for their shares before the delistment. Temasek owned 54.2 percent of SMRT before the buyout. In an Extra-ordinary General Meeting held on 29 Sep, 98.84 percent of SMRT’s minority shareholders approved the sale of SMRT assets to the Land Transport Authority. 84.83 percent also approved the takeover bid by Temasek Holdings. Temasek abstained from voting. 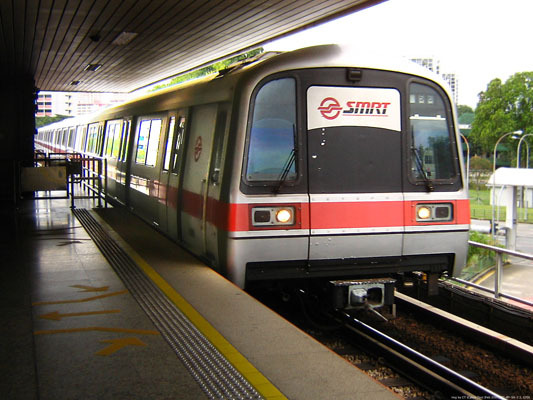 SMRT Corporation was listed on the mainboard of the Singapore Exchange Securities Trading Limited on 26 July 2000. SMRT Trains and SMRT Light Rail transited to LTA’s New Rail Financing Framework on 1 October 2016. 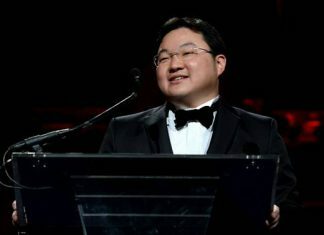 Analysts speaking to The Straits Times said that there was a possibility that SMRT could have gone into insolvency under the old rail financing framework.